The ABO blood group is based on the presence (or absence) of two major antigens on red blood cell membranes—antigen A and antigen B. A person's erythrocytes contain one of four antigen combinations: only A, only B, both A and B, or neither A nor B. An individual with only antigen A has type A blood; a person with only antigen B has type B blood; one with both anti gen A and antigen B has type AB blood; and one with neither antigen A nor antigen B has type O blood. A mismatched blood transfusion quickly produces telltale signs of agglutination — anxiety, breathing difficulty, facial flushing, headache, and severe pain in the neck, chest, and lumbar area. Red blood cells burst, releasing free hemoglobin. Macrophages phagocytize the hemoglobin, converting it to bilirubin, which may sufficiently accumulate to cause the yellow skin of jaundice. Free hemoglobin in the kidneys may ultimately cause them to fail. 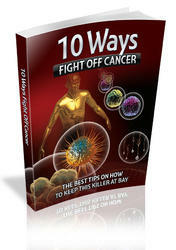 Certain antibodies are synthesized in the plasma about two to eight months following birth. Specifically, whenever antigen A is absent in the red blood cells, an antibody called anti-A is produced, and whenever antigen B is absent, an antibody called anti-B is manufactured. Therefore, persons with type A blood also have antibody anti-B in their plasma; those with type B blood have antibody anti-A; those with type AB blood have neither antibody; and those with type O blood have both anti-A and anti-B (fig. 14.21 and table 14.13). 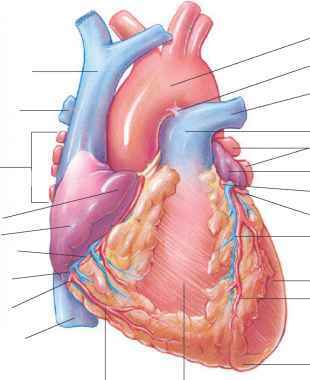 The antibodies anti-A and anti-B are large and do not cross the placenta. Thus, a pregnant woman and her fetus may be of different ABO blood types, and agglutination in the fetus will not occur. Each ABO blood type is distinguished by a different set of antigens and antibodies. 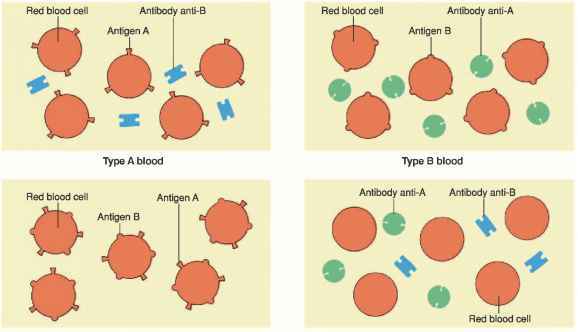 (a) If red blood cells with antigen A are added to blood containing antibody anti-A, (b) the antibodies react with the antigens, causing clumping (agglutination).